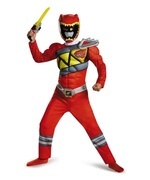 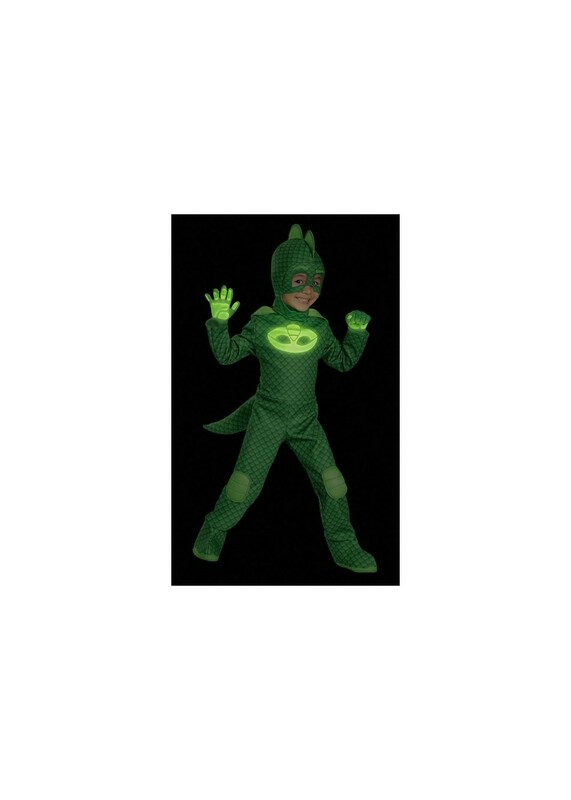 Pj Masks Gekko Toddler Costume. 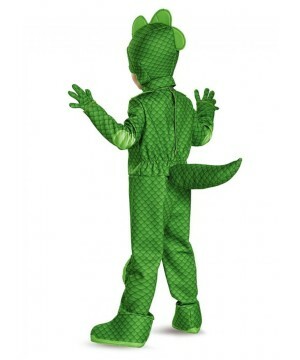 Includes green jumpsuit with attached foot covers and detachable tail, green gloves and a soft headpiece. 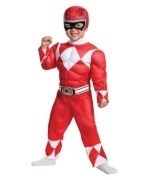 Available in sizes Infant 1T-2T, Toddler 3T-4T, and Small (4-6). 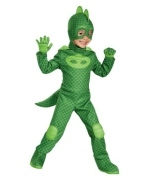 He may be the youngest member of the team, but he's always ready to leap into action! 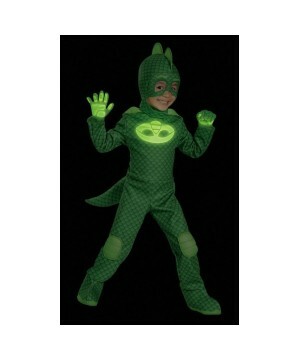 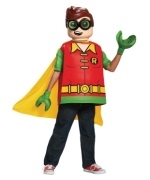 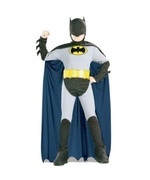 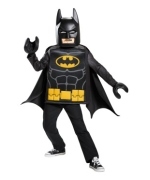 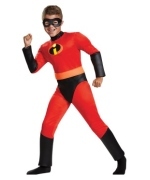 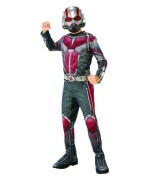 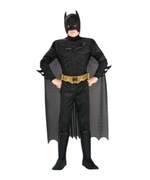 Now your little one can be a masked superhero by dressing like their favorite PJ mask character! 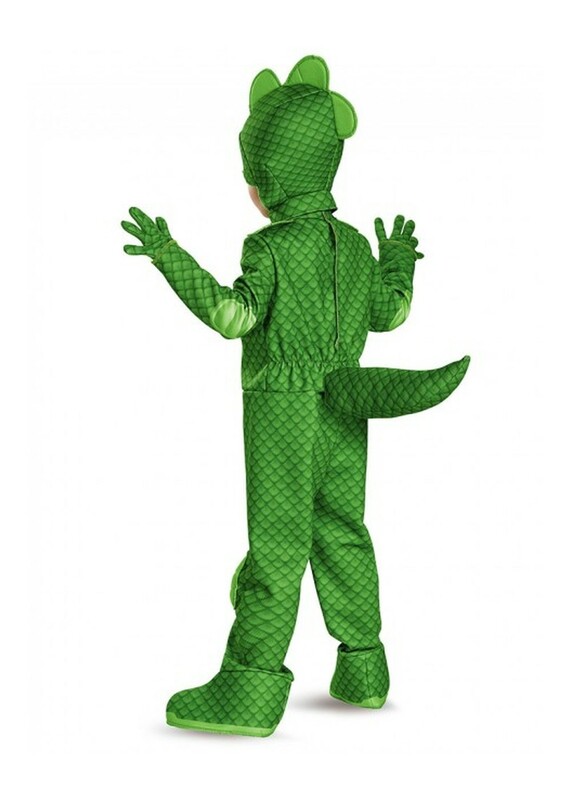 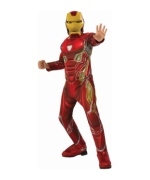 Gekko might be great at blending in, but you'll definitely stand out in this cool costume! 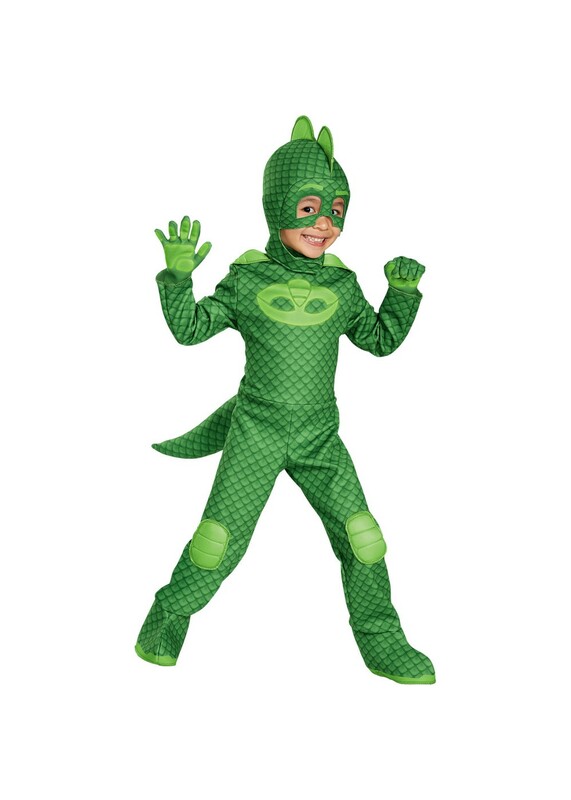 Review(s) for " Pj Masks Gekko Toddler Costume"